Do your earbuds constantly fall out during workouts? Here's an inexpensive way to fix them instead of buying new ones! what is this ? 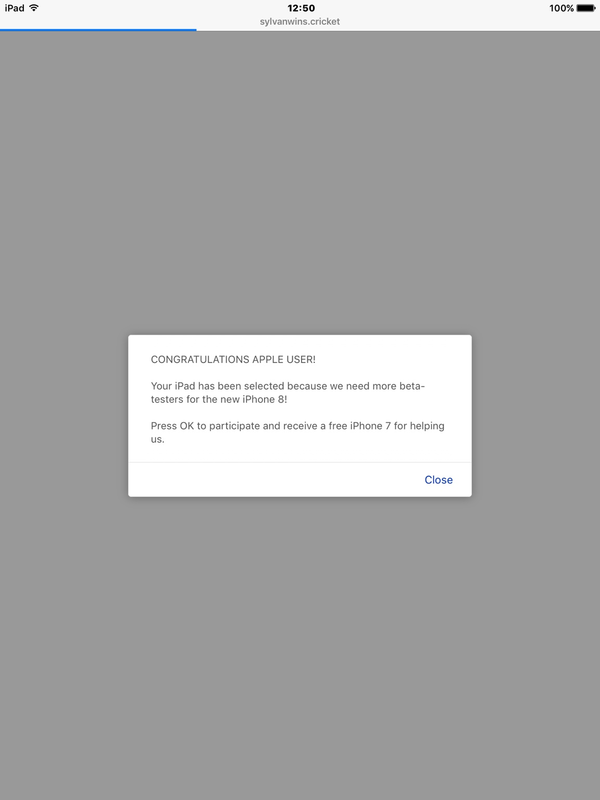 it' s shown up twice when I go from here to iMore website. Humm, It's not from iMore and it doesn't look like something that's Apple official. I would just delete it. 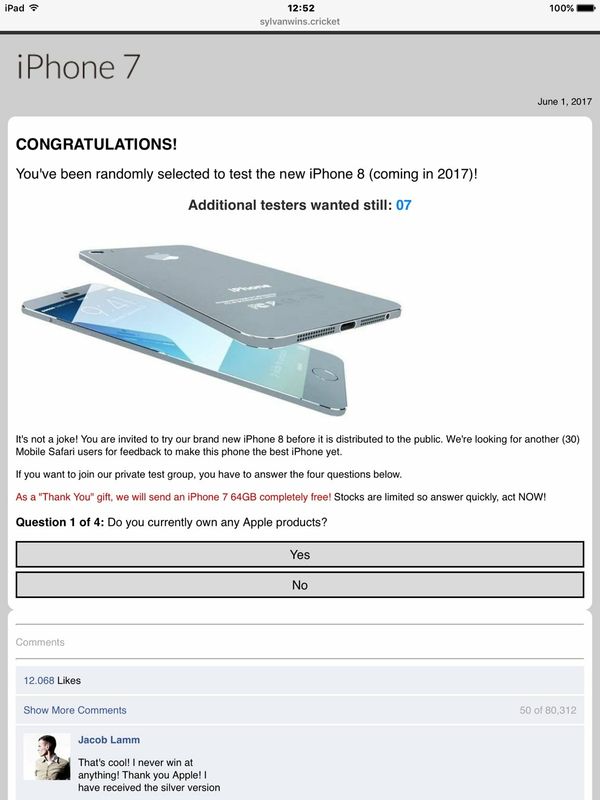 I did, but turned up when accessing the headline article and following the link to iMore, so if a scam IMore needs to tell'm to cease and desist !! I'm having problems with iCloud Photo Library and I'm looking for help to end the madness!